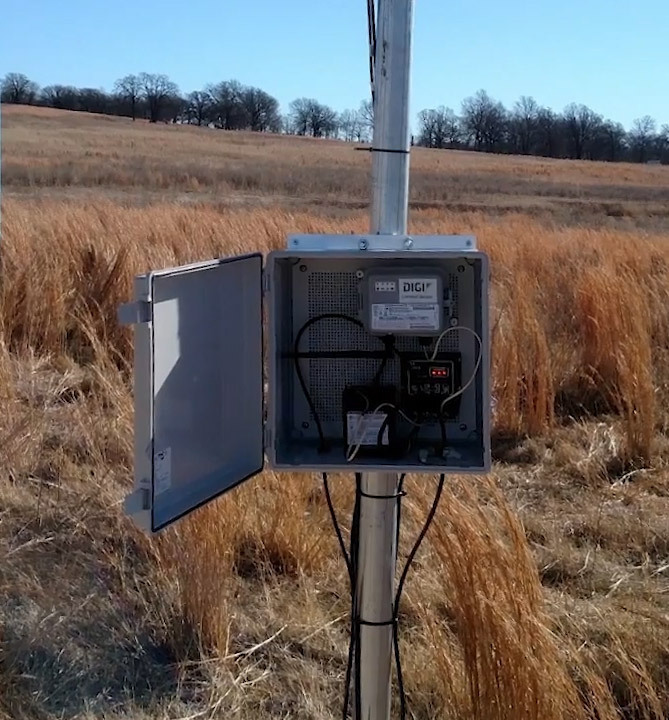 From Digi: "Digi Helps Summit Improve Groundwater Protection And Management"
Water – it’s all around us every day, but most of us don’t spend much time thinking about it. Yet in everything from agriculture and mining to food processing and municipal supplies, it’s one of our most valuable resources, requiring careful stewardship from expert scientists. According to John Dustman, a Hydrogeologist with Summit Envirosolutions, few of us think about what happens when a well delivers water to the surface. “Groundwater is a big mystery for most of us,” he said. “But with science and data, we can maximize yield and safety while minimizing costs.